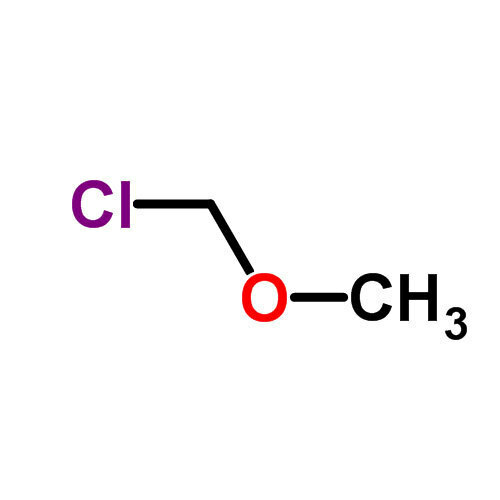 We at Global Chemie deal in Chloromethyl Methyl Ether 107-30-2. Enquire with us now ! !